The Valkyries are a force to be reckoned with - warrior women who roam the Mojave desert on motorbikes, leather-clad despite the heat. 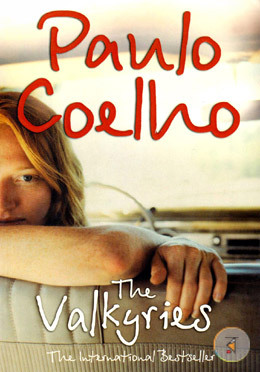 But they are also spiritual being and it is to them that paulo Coelho is led in the search for his own guardian angel. Foe forty days and nights Poulo and wife travel with the Valkyries, batting against fear and self-doubt and working to conquer the dark weight of the past pressing on Poul's shoulders. But will he end up destroying the things he loves most in the world? Paulo Coelho is an enchanting storyteller, inspiring people all over the world to see beyond the ordinary and into the remarkable.